Helen Begadon, is the founder of The Irish School of Herbal Medicine and also the Course Director. She has been practising Herbal Medicine since the early 1980’s. She is clinical supervisor at the School's clinic. She also works in Ireland, and the USA treating race horses with herbs and Iridology and is completing her Masters in On-line Education. She is also secretary of The Irish Association of Master and Medical Herbalists. David Christopher, received his degree from Brigham Young University and his Masters from The School of Natural Healing in the USA. The School, of which he is currently Director was founded in 1953 by his father Dr John R. Christopher, the most renowned American herbalist of the twentieth century. Following in this tradition David presents seminars and lectures throughout the USA and Europe, and has published widely on herbal medicine. Dr. Fionnuala O’Neill, is an Plant Scientist and Ecologist whose special area of interest is the preservation of the natural woodlands and grasslands of Ireland. She is module leader and author of the Botany and Plant Chemistry modules on the Herbal Medicine programme and organises field trips for plant identification in various natural environments where she has an opportunity to communicate her passion for plants to the students. Mary Allen obtained her MSocSc. (SW) and CQSW in University College Dublin and worked as a Senior Medical Social Worker and Deputy Head of Department in St. James Hospital Dublin. Since 2002 she has been on the staff of the School of Applied Social Science in University College Dublin, where she is currently a lecturer in Social Work and Director of the MSocSc(SW) programme. Mary designs the Practitioner Research modules for the School. Dr. Brian Clement, is a prolific author and Director of the Hippocrates Health Institute in Florida USA in which he has been working for almost forty years. The centre claims huge success in the treatment of serious illness using living food programmes, and wheatgrass therapy. Brian has lectured in over 25 countries around the globe. Brian is the inspiration behind the School's nutrition programme. Dr. Stephen Gascoigne, qualified in medicine in the UK in 1976, worked in hospital and general practice for over six years and during this time became interested in holistic healing. He also trained in Acupuncture and Chinese Medicine in Shanghai and London and is the author of among others a book on the subject of a holistic perspective on clinical medicine. Stephen is module leader and author of the Clinical Sciences modules on the Herbal Medicine programme. Jenny Dunne is a practising Master Herbalist, Irisologist and Reflexologist. She currently runs her practice in Kilkenny City. She also has a background in art teaching and is a mother of three. Jenny's interest is in family herbalism and in helping families to adopt a healthy lifestyle. She is also a tutor on the Herbal Medicine programme. Sharron Boyd is a master herbalist and former graduate of the Irish School of Herbal Medicine. With many years experience working in adult learning and development is passionate about maintaining our knowledge and traditions of herbal medicine. Sharron is a tutor on the Herbal Medicine Practitioner Course and a council member of the Irish Association of Master Medical Herbalists. Margaret is a practising Master Herbalist and a graduate of the Irish School of Herbal Medicine. She loves the herbs and plants of the Irish countryside and likes to educate people about them. Margaret also has a great interest in the history and tradition of Irish Herbal Medicine. She is a tutor on the Herbal Medicine Practitioner Course and a member of the Irish Association of Master Medical Herbalists. David Judah, is a Master Herbalist and also clinical supervisor and Course Coordinator at the School. David graduated as a Yoga Instructor with the Sivananda Institute, India. He also teaches the Reflexology programme at the School. He is currently secretary of The Irish Institute of Iridologists. Patricia Hunt, is a former nurse and currently a busy practitioner of Herbal Medicine, Iridology and Colonic Therapy. She also uses the Bowen Technique in her practice. Patricia is known for her passion for herbs especially those readily available in the countryside where she practices. She contributes to the Human Sciences modules on many of the courses taught at the School. Breda Phelan works as a Cognitive Behavioural Therapist and Visual Child Psychotherapist in the Child and Adolescent Department of the midlands HSE. She has been in practice for fifteen years. Breda is also a graduate of the Herbal Medicine programme with the school. She is module leader and author of the Therapeutic Relationships and Skills module on the Herbal Medicine programme. Anny O’Neill has been a nurse in intensive care nursing for some years in Ireland and Australia. Anny has also taught Anatomy and Physiology for nurses in Brighton University in the UK. She is a graduate of the School and currently runs a practice as a Master Herbalist. She is module leader of the Human Sciences modules on many of the courses taught at the School. Ciara Murphy is a Registered Nurse, Master Herbalist, Iridologist, Reflexologist and Colon Hydrotherapist. She is a graduate of the Herbal Medicine programme at the school. 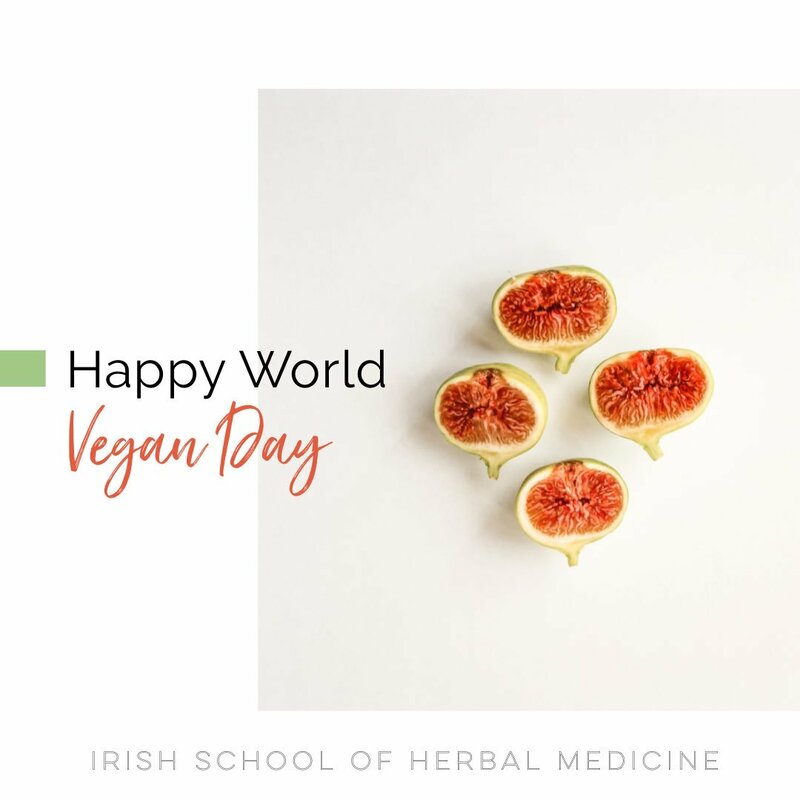 Ciara who also worked in Australia as a nurse currently runs a very busy practice as a herbalist in Blackrock, County Dublin. She is module leader and author of the Pathophysiology module on the Herbal Medicine programme. Veronica O’Reilly, raw gourmet chef is involved in delivery of the School’s Living Food Instructor programme. Chef for over 20 years for the Servants of Love Community and raw chef for 8 years. Veronica trained under Chad Sarno, and has worked in various Raw Food Restaurants in USA including Julaino’s, Raw Soul, Au Lac etc. She has also trained in HACCP and Food Hygiene. She has appeared on Nationwide and various radio shows. Veronica is author of Raw cookbook’ Raw in a Cold Climate’ and ‘Raw in a Cold Climate’ DVD.